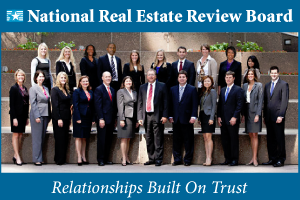 Membership in the National Real Estate Review Board is by invitation to exemplary real estate agents. 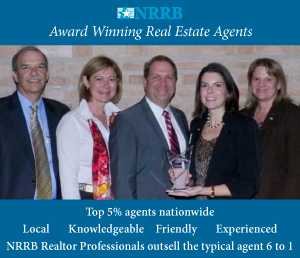 Agents must be a sales leader in your market as well as demonstrate a firm dedication and commitment toward the needs of homeowners and homebuyers. Please complete this introductory application. 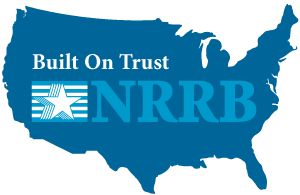 Completing the application does not obligate you or guarantee membership. This is a quick get-to-know-you intended to get the process started.